The central bank is expected to change its stance to neutral from calibrated tightening, owing to benign inflation. The rupee opened 16 paise lower at 71.72 against the US dollar on Thursday ahead of the Reserve Bank of India's (RBI) monetary policy meet decision, due later in the day. The domestic currency on Wednesday ended almost flat at 71.56. Rupee ahead of the important RBI policy statement is consolidating in range of 71.40 and 72.20 and most market participants are expected to remain cautious ahead of the new RBI governor’s statement. The central bank is expected to change its stance to neutral from calibrated tightening, owing to benign inflation. "Today, USD/INR pair is expected to quote in the range of 71.40 and 72.20," said Gaurang Somaiya, Research Analyst (Currency) at Motilal Oswal Financial Services. 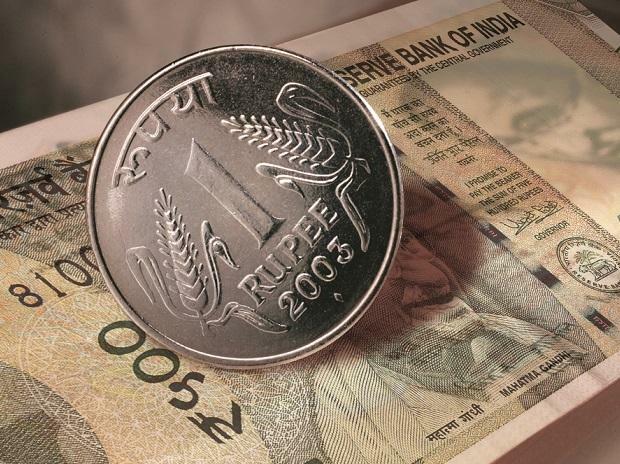 According to a Reuters poll, the Indian rupee is set to underperform against the dollar again this year, weighed down by uncertainty ahead of a national election in May, but is unlikely to retest life-time lows. On the global front, Asian share markets were in a muted mood on Thursday and looked set for a sleepy session with China still on holiday and no major economic data on the diary. The dollar index rose for five straight sessions to reach 96.400, recovering almost all the losses, Reuters reported.